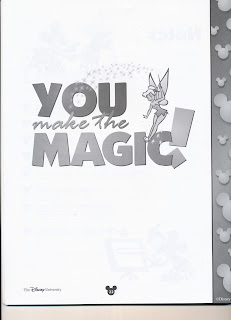 Imagineering Disney had a great post yesterday about cast member's knowledge of Magic Kingdom/Disney. You can read it here. Mitch approached random cast members and asked them about 20,000 Leagues Under the Sea, the Skyway, Carousel of Progress, and Splash Mountain (to name a few). Their answers were a bit surprising. Why do Disney cast members know so little about Disney history? Now, as he states in the original post, some of these cast members could have been new hires from the College Program which gives them a little bit of an excuse. Here's my theory on the rest of them. 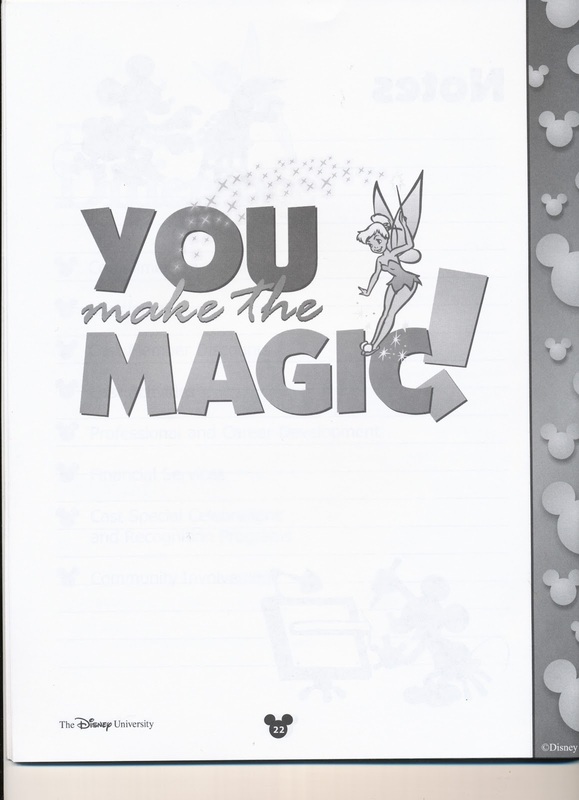 When I was in the Disney College Program, on the days when I would venture outside of Disney property, I found that almost every person I met had at some time worked for Disney. The deli guy at Publix, the guy who changes your oil, and almost everyone who works at Universal claims to have been fired by Disney. In Orlando working for Disney is not the glamorous job that Disney fans think of it as, it's just a huge place that is always hiring. Do you know the history of the company you work for, probably not? 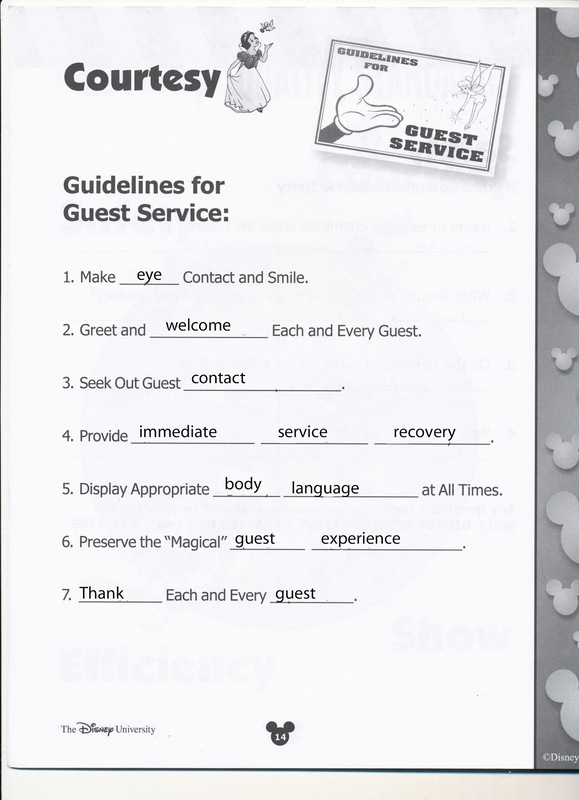 Then again, this is Disney World, why can't a cast member tell you the name of Splash Mountain? I took the Disney Traditions class, the College Program course is shorter than the one regular cast members take, which I find odd since a majority of cast members are in the college program. 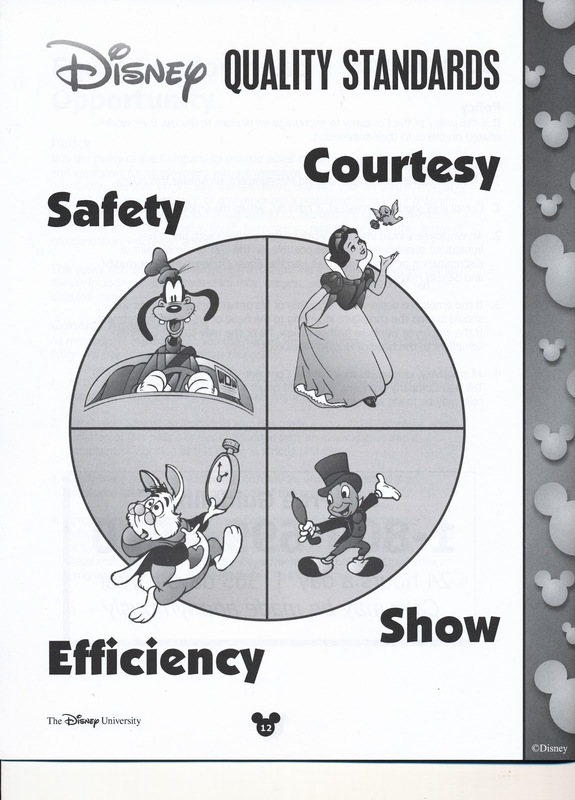 So, how much Disney history is discussed in Traditions? In my experience, not much. There was a short video about the company, but most of the class was done from a work book. There was one page in the book that had around 10 pictures from Walt's birth to the opening of Animal Kingdom that you had to put in order, but that was about it for company history. Before you start work you spend a day walking around your new work location. You have probably noticed a group of well dressed people walking around the parks in the mornings, these are most likely new cast members. 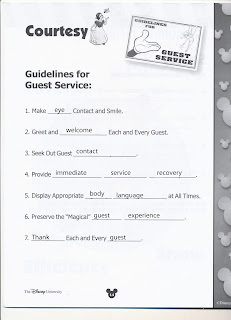 I worked at Downtown Disney, so I don't know exactly what is discussed with Magic Kingdom CM's but i'd bet they go over park history and the names of attractions. So, who's fault is it when a 16 year old kid who pushes strollers around or asks "how many in your party" doesn't know there used to be a 20,000 Leagues Under the Sea attraction? 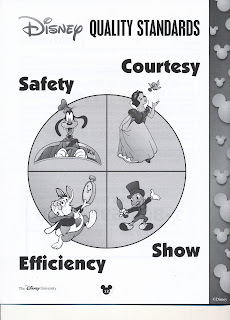 I'd say a little bit Disney's and a little bit their own. I have to agree with you; if management doesn't give them the tools to know the history of the park (which would probably build a connection, increase interest and pride and make a better employee), then you can't blame the cast members for not knowing that information. Interesting post! 20,000 leagues was my favorite ride (I loved the mermaids, although my mom complains that it always stunk and leaked)! That ride though was probably closed before most of the current cast mates were even born. 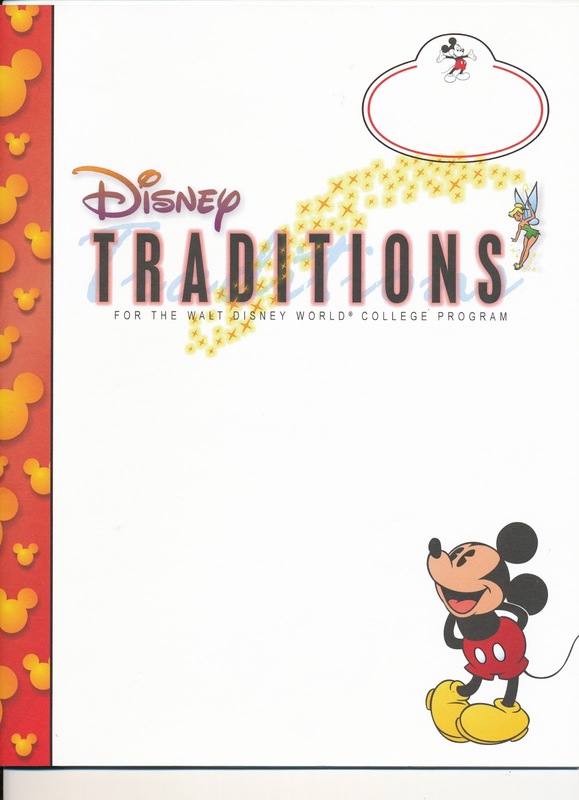 I'm just trying to get over that there is actually a class you can take called Disney Traditions...do you take Disney classes along with basic, transferable classes? Christina- The Traditions class is a one day thing that just goes over stuff like the "2 finger point" and basic customer service. The only other training classes you take are based on your role (job). Since I worked in food I had to take a food class and an alcohol class. None of the college courses would transfer to my school so I did not take any. They did do behind the scenes tours where you could walk through Pirates and guest speakers at the apartment complex, one was Dave Smith who ran the Disney Archives.